As we learned a little while ago, Groovy is a pretty interesting little language that brings excitement to the usual Java workflow. They are looking to push out a new version soon, and we’re looking at solid decade ahead of time where Groovy will find itself with a fan base and people who enjoying using the language to create amazing software. So if you wish to explore Groovy a little deeper and perhaps get some web applications going on, dive into this roundup of the best web frameworks for Groovy and see what you can come up with; share your projects with us in the comments. Grails is a powerful web framework, for the Java platform aimed at multiplying developers’ productivity thanks to a Convention-over-Configuration, sensible defaults and opinionated APIs. It integrates smoothly with the JVM, allowing you to be immediately productive whilst providing powerful features, including integrated ORM, Domain-Specific Languages, runtime and compile-time meta-programming and Asynchronous programming. Grails is easy to learn and offers a fairly quick learning curve, it integrates with Java seamlessly, and provides some really exciting features that will let you build state of the art web apps quickly and effectively. Tons of Groovy developers use Gaelyk to create lightweight web applications that you can host on the Google’s Java App Engine. Gaelyk takes the existing features of the language and provides a more concise approach towards fast and efficient development. You can browse the homepage of the Gaelyk web framework for Groovy and explore the apps that people have created already to get a better idea of the capabilities of this particular Groovy framework. Glide puts together both Google’s Java App Engine, the power of Groovy, as well as the integration of Gaelyk framework to bring about a framework that lets you develop apps in lightening fast speed! You have to check it out for yourself to really understand the powerful features of Glide. Ratpack is a simple, capable, toolkit for creating high performance web applications. Ratpack is built on Java and the Netty event-driven networking engine. The API is optimized for Groovy and Java 8. Optional Google Guice integration provides a foundation for scaling your application in size in a managed way. Optional Gradle build time support makes building and testing applications a breeze. Ratpack is for those who are looking to build lean HTTP apps without having to think twice about external additions like libraries and plugins, Ratpack framework is fairly flexible within its native state. 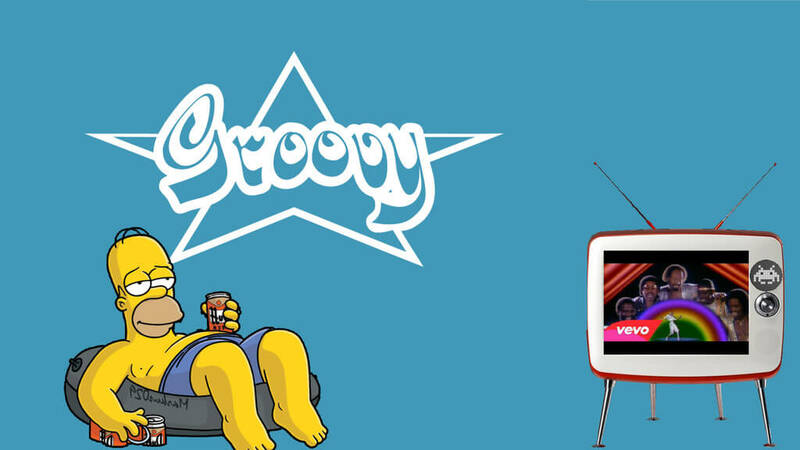 Have you thought about launching REST services with the help of Groovy? If so, you might have come across a fact that you may need to use a specific Java container to do so. gServ was built to take that need away forever. Use gServ to define your REST resource parameters using Groovy configuration scripts, or you can directly embed gServ within your applications themselves. It’s a great little framework for anyone who wants to create their own micro-services. Need an effective solution towards creating solid Spring applications? Look no further than the Spring-Boot framework that takes away all the opinionated stuff when building Spring apps and lets you use stand-alone features out of the box.